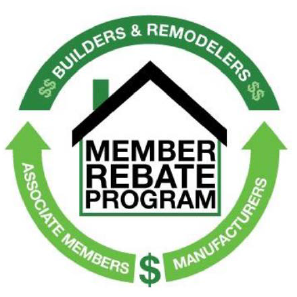 Members enjoy significant discounts through the Member Advantage program, the National Purchasing Partners program, and South Carolina’s Builder Member Rebate program. Membership entitles you to discounts on nearly everything from hotels and car rentals to office products, computers, payroll services, overnight delivery, insurance, and even cars and trucks. We also offer member-to-member discounts as a way to encourage Home Builders Association of Greenville members to do business with each another. 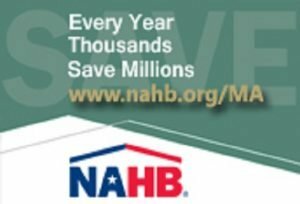 NAHB Member Advantage Program Members have access to discounts and savings on a variety of services and programs including Dell, UPS, Geico, Hertz, Office Depot and more. When making contact, callers should identify themselves as members of the National Association of Home Builders. Click the logo below for more information and codes you can use to receive the discounts. 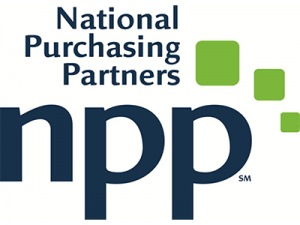 National Purchasing Partners Program Our partnership with the National Purchasing Partners program (NPP) gives members access to discounts for national chains related to the building industry. Companies offering discounts include Verizon, Goodyear, Sherwin Williams, Staples, and many more. If you are a member of the Home Builders Association of Greenville, click the logo below to create your NPP account (no fees) and start receiving discounts today. Home Builders Association Rebate Program The Home Builders Association of Greenville participates in the Home Builders Association Rebate Program. Members have unique access to rebates on more than 45 of the country’s leading manufacturer brands; a benefit usually reserved by the Top 10 largest companies. Click the logo below to learn more and start earning rebates.